Vietnam Airlines has signed a ten-year fleet management program agreement with Pratt & Whitney Global Service Partners covering the airline’s fleet of PW4090 engines, Pratt & Whitney announced on July 19. Pratt & Whitney, a United Technologies Corp. company, released the announcement from the Farnborough International Airshow in England. 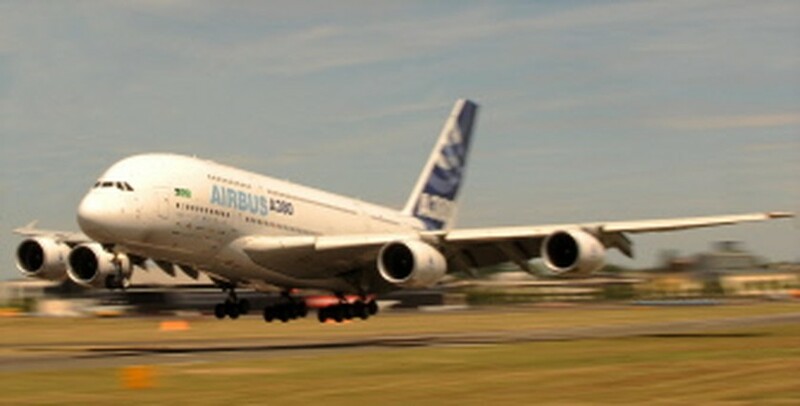 The Farnborough International Airshow took off Monday with a rush of firm orders for 192 short and long-haul passenger jets worth a total of 23.3 billion dollars (18 billion euros), according to AFP. AFP said the biggest single order came from Dubai airline Emirates for 30 Boeing long-range 777 aircraft worth a combined 9.1 billion dollars. Airbus won a 4.4-billion-dollar order from new US group Air Lease Corporation (ALC) for 51 A320 jets while Russian airline Aeroflot confirmed it was buying 11 long-haul Airbus A330-300 carriers worth 2.3 billion dollars. Vietnam Airlines is the national flag carrier of Vietnam. 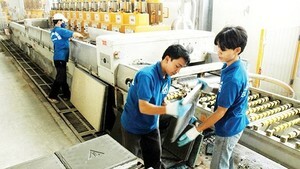 It is headquartered in Hanoi, with hubs at Noi Bai International Airport in the capital and Tan Son Nhat International Airport in Ho Chi Minh City. The airline flies to 62 destinations in 19 countries and territories. Pratt & Whitney Global Service Partners is a total service provider for engines made by Pratt & Whitney, International Aero Engines, General Electric, Rolls-Royce and CFMI. Pratt & Whitney is an American company in the design, manufacture and service of aircraft engines, space propulsion systems and industrial gas turbines.